And from that, we got started. We'll that's part of the story. We are a team of cross-functional industry skills that have come together to make vital voice & data communications services work to help businesses grow in a tough economy. 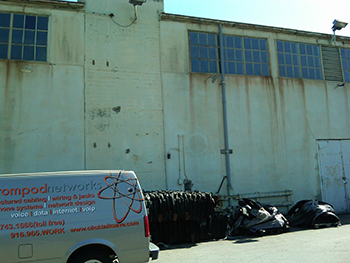 Atompod Networks was founded in 2009 as part of an effort to simplify telephone and internet covergence for small businesses and non-profit organizations in San Francisco, and eventually throughout the United States and Canada. Simply put, we installed everything from the internet (outside world) to everything on the LAN side (critical user interfaces). And since then, we have focused on creating fantastic quality and building a company culture based on open communications and self-ownership. We now have a powerful network of field technicans located all over the U.S. and Canada. 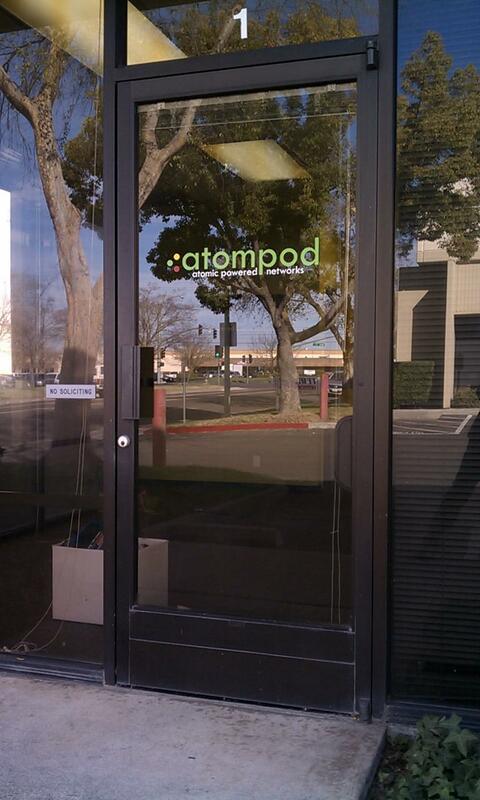 There's something different about the people at Atompod. 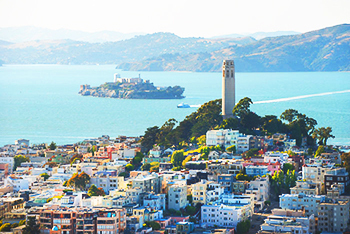 We are like many San-Francisco start-up cultures in which we had to reinvent the wheel when it comes to HR. For instance, we look for people with great personalities over having a lot of experience. Having an "Openness to Experience" is one of the top personality domains that makes Atompod, well, Atompod. We also strive for a cooperative team atmosphere (the AtomSphere), in light of many of us being located far from each other. For example, our field representatives may rarely come into the office and could miss out on the kind of camaraderie that comes with working closely together - So, we fill that gap by engaging each other in contests and encouraging open communication. Who said that IT work can't be fun? If you've got a higly-energetic personality, an ability to learn and aren't afraid to step outside the box, then Atompod might be the place for you. [AtomPod] Atomic Powered Networks, LLC is hiring for the position of Project Coordinator, a challenging and integrative role within our unique organization. 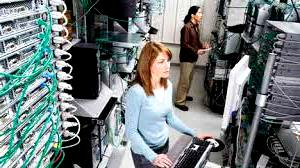 It is highly recommended that your research our company and visit our website, www.atompod.com, before applying. Please read the following, and then follow the instructions to access the application. We are not accepting resumes at this time, please do not email your resume. Be sure to fill out the application in order to be considered. 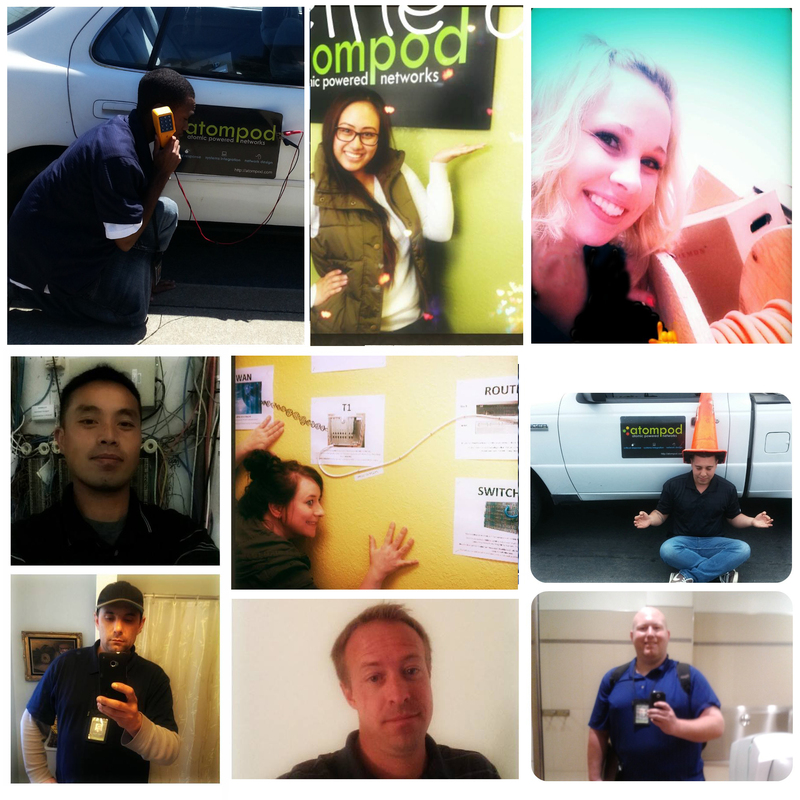 Atompod Networks is looking for a unique individual with a positive attitude and personality to join our office team as we continue to grow and move forward with our exciting company. Please take some time to fill out our application, by following the link below. The application process takes about 30-45mins and must completed in whole. Incomplete applications will not be considered. Must be Drug-Free, with Clean DMV and References. 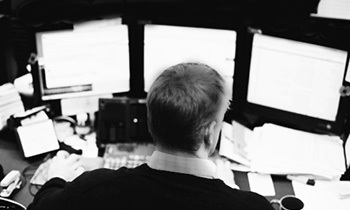 Want to work for an awesome, innovative and growing company? Come check us out and join one of the most unique IT companies in California! All levels of experience are invited to apply for the position. >NO RESUMES PLEASE. Copy and paste the link below into your browser. Field Technicians will be on-call Monday-Friday for Project Installs, Service Calls and Emergency Tickets. This is not a desk job. You will also not be reporting to a "local office". You will be visiting our customers to fulfill service calls and other rollouts. Jobs will be routed to employees based on their location, technical skills, attitude, customer feedback, timeliness, punctuality and other performance factors. This position requires the use of your personal vehicle to travel to jobsites. 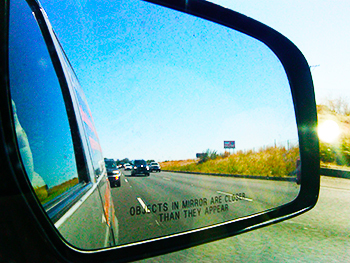 You will drive regularly between Redding, Eureka and around Humboldt County. Gas is provided with a company fuel card. You will also need your own laptop pc, and printer in order to receive work orders. Must be familiar with using a smartphone and email, provided, to take photos and send/reply to emails from the field. We are looking for someone with a POSITIVE attitude and is a TEAM PLAYER - The Biggest PLUS of all! Must have strong organizational, written and oral communication skills. Most communications are done by phone, email or writing. This is not a contracted 1099 position, you will be a W-2 Employee. This is an exciting time for our company and we are looking forward to having unique individuals with great personalities join our team as we expand in the area. We encourage you to apply and grow with us in the years to come!